Freefoam Building Products are delighted to announce the launch of a Luxury Vinyl Composite Flooring system, KlicKer Flooring. The newest generation of high quality resilient luxury vinyl flooring manufactured with three layers to create a solid long lasting 5.85mm board resistant to abrasion and impact. With a base layer of 1.5mm pre-attached IXPE underlay, a middle layer of rigid 3.8mm Bamboo PVC Composite and top layer of protected vinyl KlicKer flooring is a product designed to withstand the rigors of today’s homes and commercial properties. Designed with installers in mind KlicKer flooring is quick, easy and straightforward to fit. Expertly engineered with a Valinge style fitting system to click and lock both short and long sides of boards or tiles – meaning no glue is required. 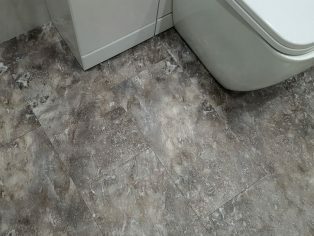 Incredibly flexible for refurbishment purposes, flooring can be fitted over existing concrete, ceramic or wood flooring. Suitable for use in a wide variety of situations KlicKer flooring comes with stability built in. Incorporating a top vinyl layer to give an extremely stable product with high resistance to drop loads, static loads, temperature fluctuation and guaranteed to be 100 per cent waterproof. 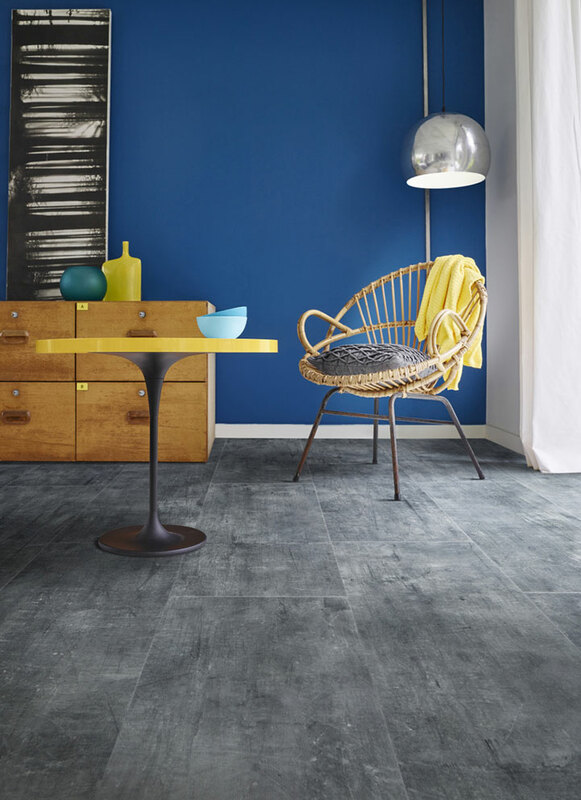 Available in a choice of 610mm x 305mm tiles or 1200mm x 181mm planks KlicKer flooring comes in a wide variety of finishes including Onyx, Slate, Concrete and Wood effect. Freefoam Building Products are committed to providing low maintenance PVC products and the introduction of KlicKer flooring gives customers more opportunity to enter into new markets and grow their business. 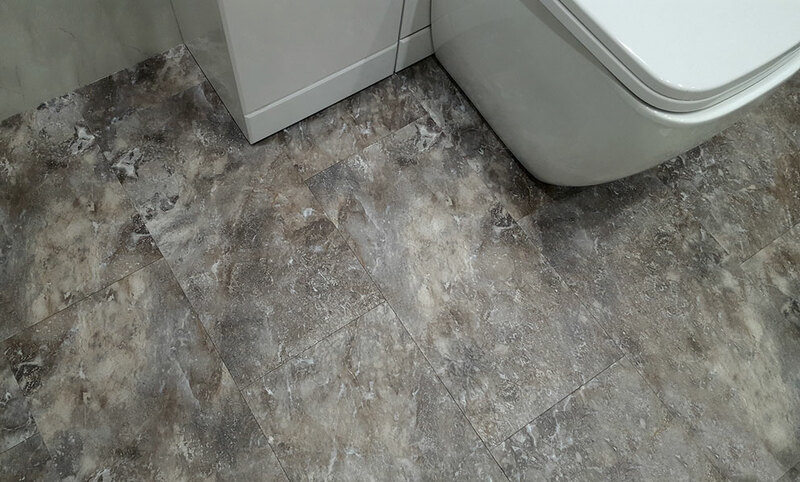 With a 25 Year residential warranty and a five year Light Commercial warranty KlicKer flooring gives specifiers, installers and homeowners a flooring product that offers low maintenance, hard wearing and long lasting value for today’s homes.